Exceptional wild landscapes, breathtaking coastal scenery. Experience one of the most remote parts of the country. 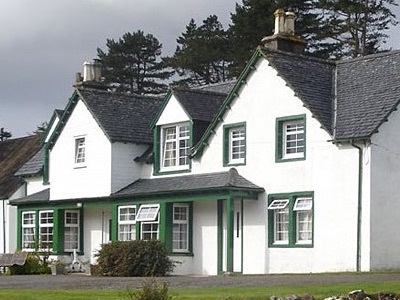 With 9 bedrooms (sleeping 18), Inverpolly Lodge is perfect for a Highland break for family and friends promising all the facilities and sporting activities for a memorable holiday. 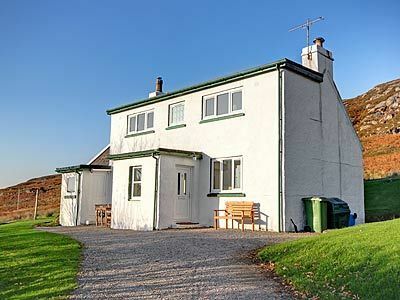 Our traditional Highland cottage facing south-east with a backdrop of beautiful lochs and mountains is perfect for a small family to enjoy the Scottish landscape. Inverpolly and the surrounding parishes of Coigach and Assynt contain some of the most distinctive mountains in Scotland. You may have to be patient, but it's a worthwhile wait to see the diversity of animals living around Inverpolly and the surrounding area. Daily fishing permits can be purchased for the nearby lochs and rivers, with boat and lifejacket hire. We provide guided traditional Red Deer stalking on the open hill in Inverpolly estate.